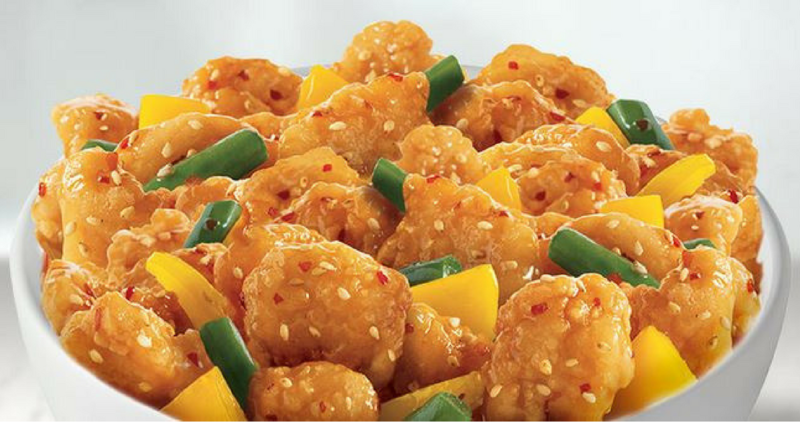 Right now you can use this Panda Express coupon code to get a FREE small Orange Chicken Entree (regularly $4.10) with any online order! Tip: You could order a drink for $1.70 or an egg roll or cream cheese ragoon for $1.95 to get a quick dinner for under $2! You must manually add the small orange chicken to your cart. There is a limit of one coupon per person and it’s only valid at participating locations. This coupon is valid through 10/31.